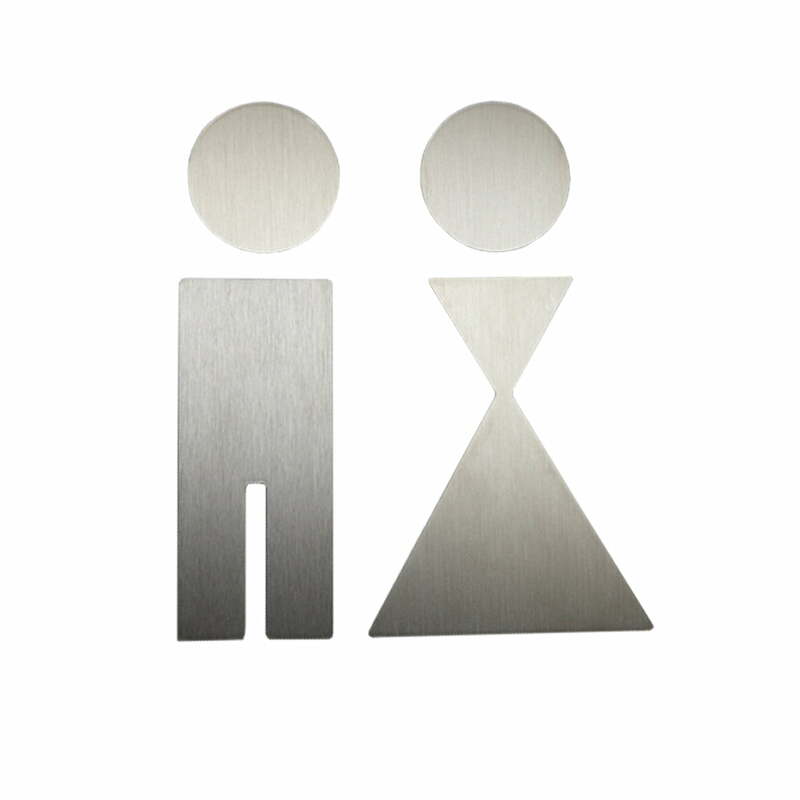 Simple and easy, but first and foremost, the information signs and pictograms from the manufacturer Phos are meaningful. 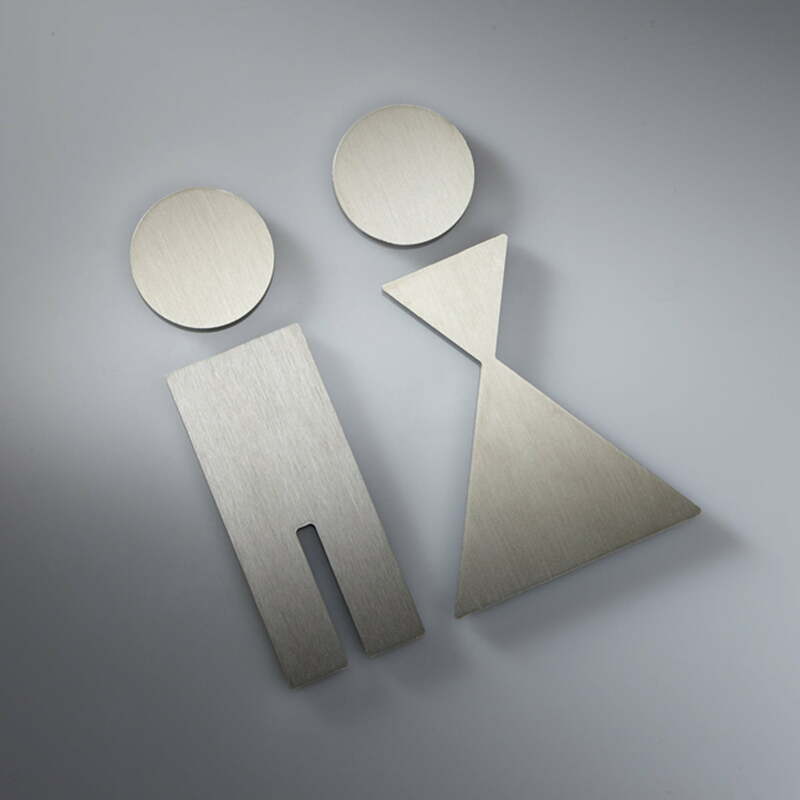 The 2 mm thick laser etched and brushed stainless steel pictogram series shows the right way to everyone, whether the toilet, shower, wardrobe or kitchen. On the back there is an adhesive foil with which the small guides can be placed at the respective spaces. If you want to employ the information signs in public areas, we suggest you to add theft protection by fixing the product with hot glue or silicone. The design pictograms were coined by Jan Winkler and they were awarded with the Red Dot Award and the Good Design Award (Japan).